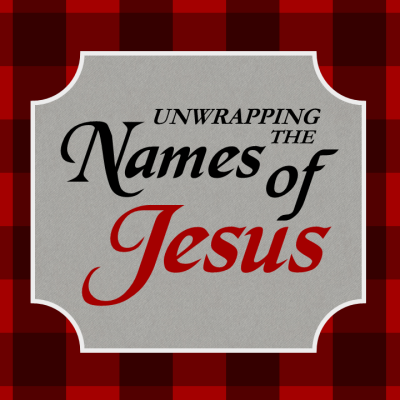 All post-high school women are invited as we will be Unwrapping the Names of Jesus through song and scripture. Doors open at 7 PM, program begins at 7:30 PM. Desserts and refreshments will be provided. Tickets will be available at FBC starting November 25; ticket cost is $3.